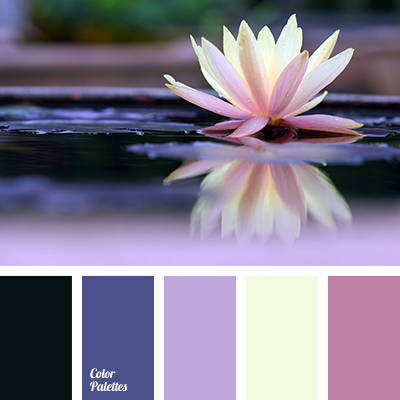 almost black, color selection, color selection for home, contrasting color combination, deep blue and black, design solution for the home, lilac-violet color, pink and yellow, shades of violet, violet and deep blue, yellow and pink. 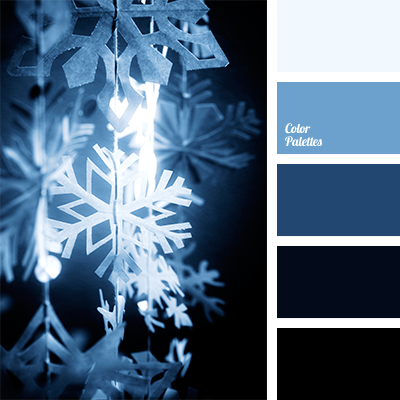 black and blue, black and deep blue, blue and deep blue, color combination for winter, color palette for winter, color solution for home, color solution for winter, dark-blue, deep blue and black, monochrome color palette, monochrome deep blue color palette, pastel deep blue, shades of blue. 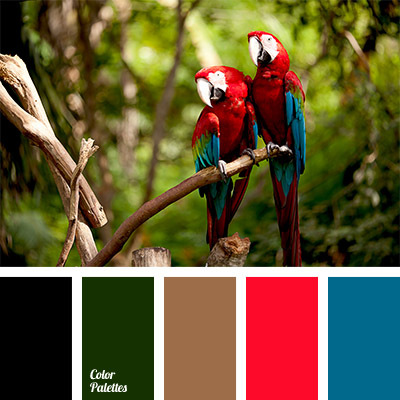 black, black and red, Brown Color Palettes, colors of green forest, colors of macaw parrot, colors of macaw’s feathers, colors of macaw’s plumage, deep blue, deep blue and black, deep blue and green, deep blue and red, green, green and red, Red Color Palettes.